Join us for a free public reading with Margarita Engle, acclaimed author and poet. Margarita Engle is the 2017-2019 national Young People’s Poet Laureate, and a USBBY 2019 Astrid Lindgren Award nominee. 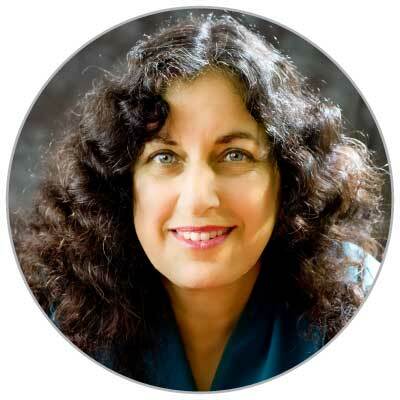 She is the Cuban-American author of many verse novels, including The Surrender Tree, a Newbery Honor winner, and The Lightning Dreamer, a PEN USA Award recipient. Her verse memoir, Enchanted Air, received the Pura Belpré Award, Golden Kite Award, Walter Dean Myers Honor, Lee Bennett Hopkins Poetry Award, and Arnold Adoff Poetry Award, among others. Drum Dream Girl received the Charlotte Zolotow Award for best picture book text. Her newest books are The Flying Girl, How Aída de Acosta learned to Soar, and Jazz Owls, a Novel of the Zoot Suit Riots. Pending publication in September is a picture book titled A Dog Named Haku, A Holiday Story From Nepal, co-authored with Amish and Nicole Karanjit. Margarita was born in Los Angeles, but developed a deep attachment to her mother’s homeland during childhood summers with relatives. She studied agronomy and botany along with creative writing. She lives in central California with her husband and his search and rescue dogs.